Todd Reynolds | Will You Miss Me When I'm Gone? 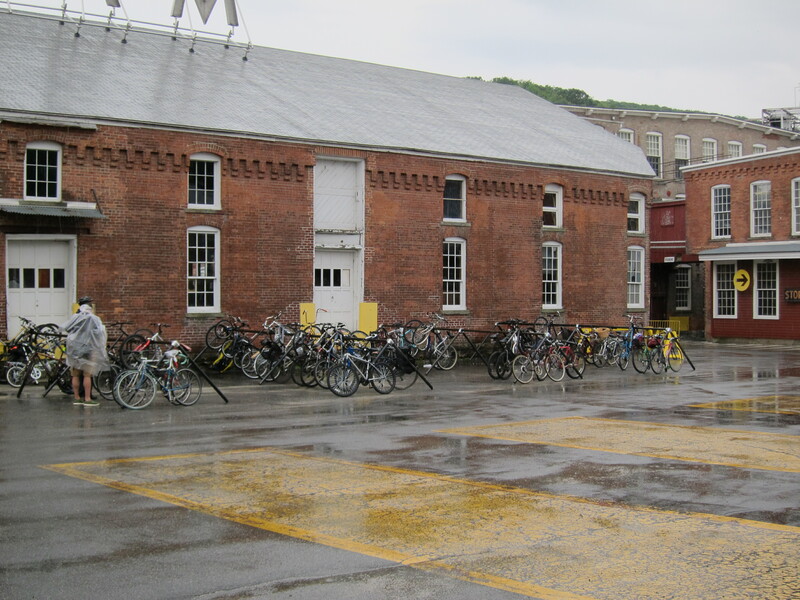 I’ve written a lot lately about the Massachusetts Museum of Contemporary Art, especially in the last month or two because of Wilco’s splendid Solid Sound Festival, held on the museum campus in North Adams, Mass., in late June. When Wilco announced the inaugural Solid Sound back in 2010, I pretty much knew it would be great because I had already seen MASS MoCA host many, many editions of the Bang on a Can Summer Music Festival — colloquially known at Banglewood. If you’ve been a regular reader of Will You Miss Me When I’m Gone?, you already know something about the Bang on a Can program. 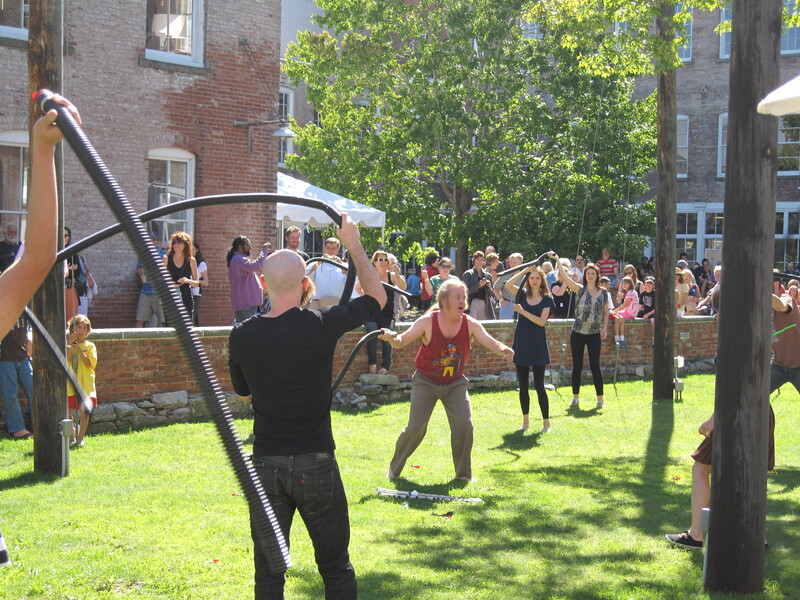 This summer’s program is the 12th annual festival on the beautiful industrial MASS MoCA grounds. 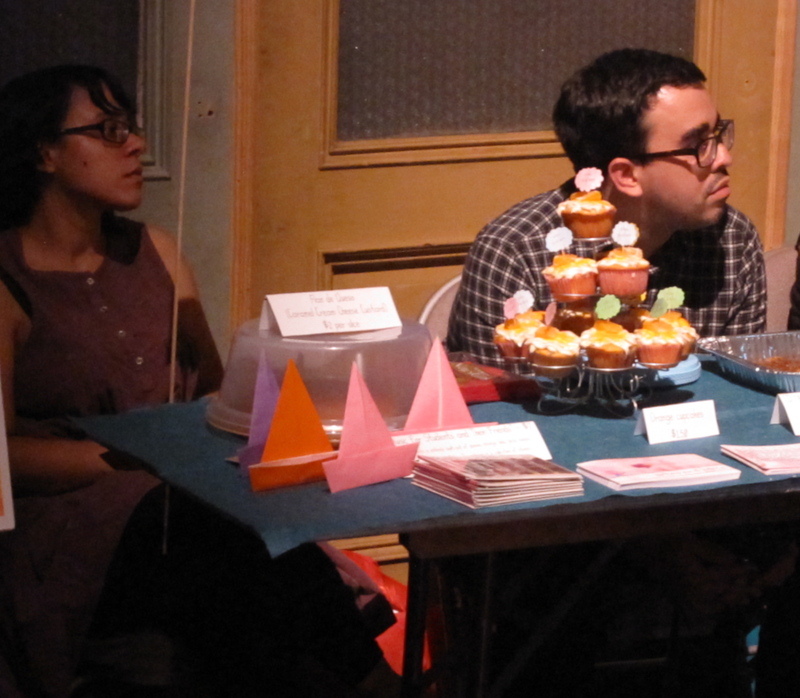 But maybe you’re not a musician, or at least not one who wants to participate in the festival. How does this matter to you? That’s easy. 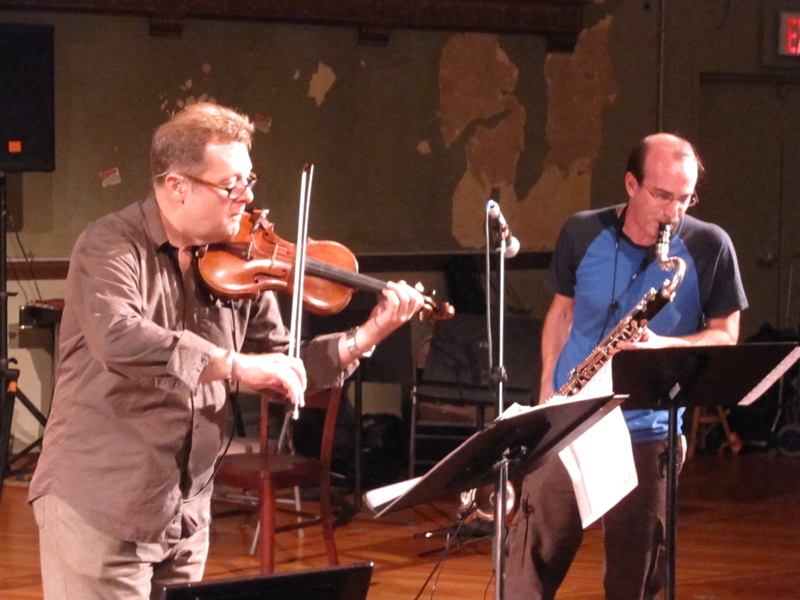 Festival participants do their learning in public, putting on recitals six days a week and participating in a public Marathon concert on the final day. 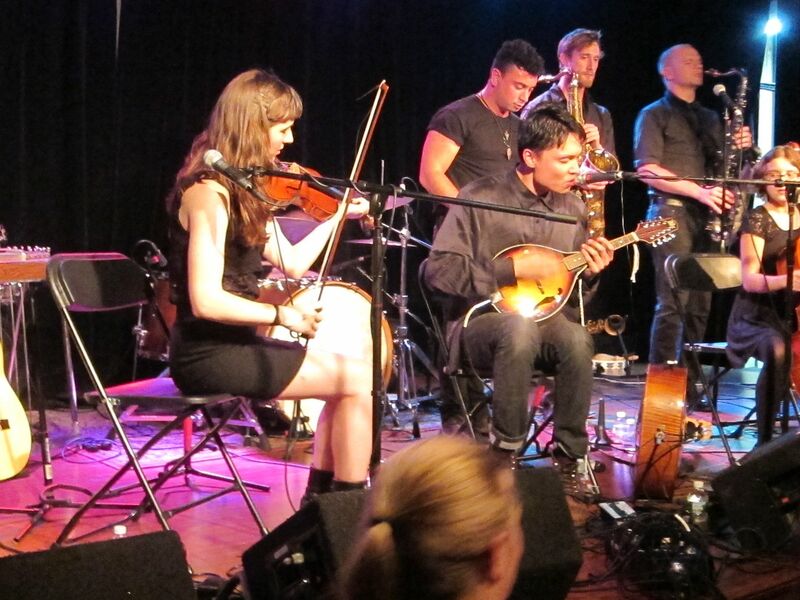 There’s also a performance of Bang on a Can co-founder Julia Wolfe‘s Steel Hammer, a full-length piece that weaves together the many variations of the John Henry folk legend. 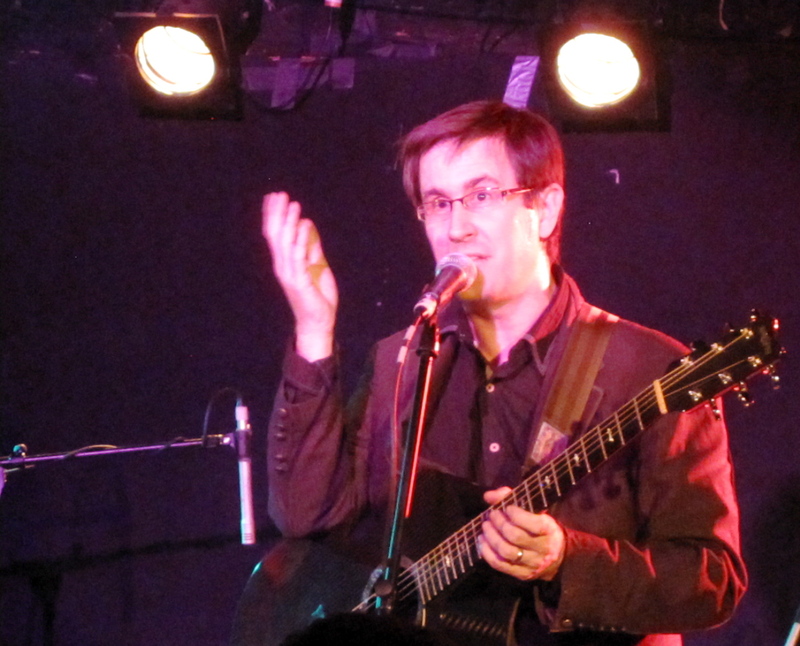 How often do you go to a show and feel like you’ve heard such an amazing opening act that you’re ready to skip the headliner? 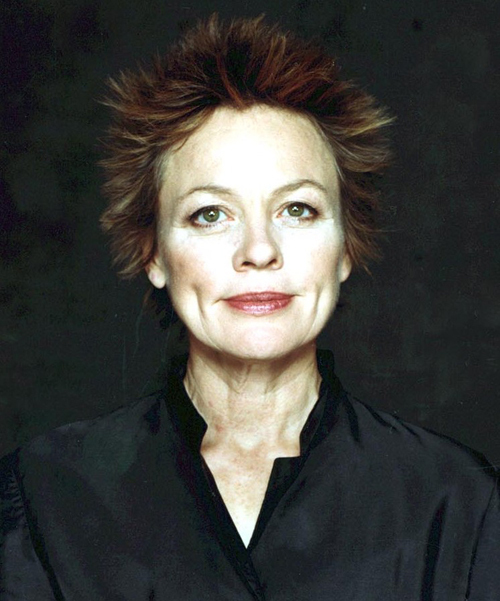 Don’t get me wrong, Laurie Anderson was the headliner of the free show in Lincoln Center’s Damrosch Park. She is — and was that night — amazing. But openers Todd Reynolds and Sxip Shirey, joined by six violinists and a tuba player, blew the house down with their collaboration. I could have gone home floating on air after their set, feeling perfectly satisfied. 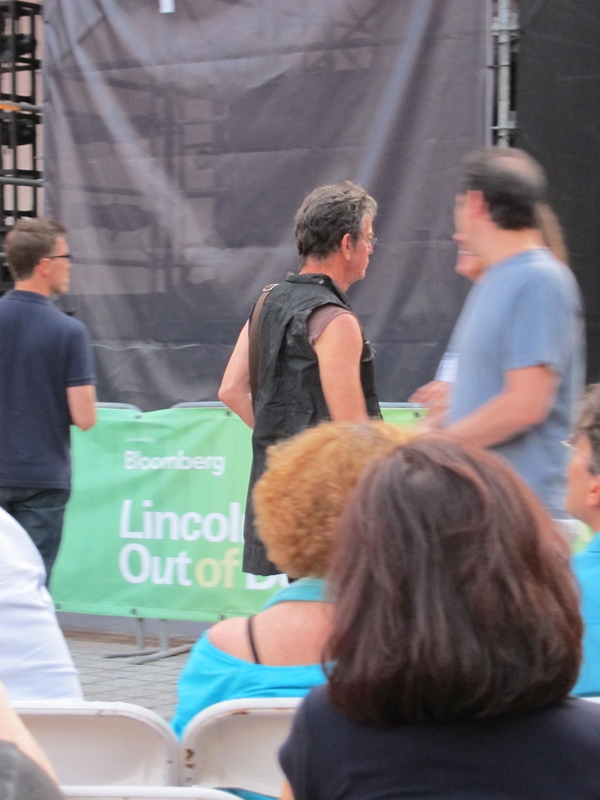 Lou Reed slips heads backstage at Lincoln Center Out of Doors. 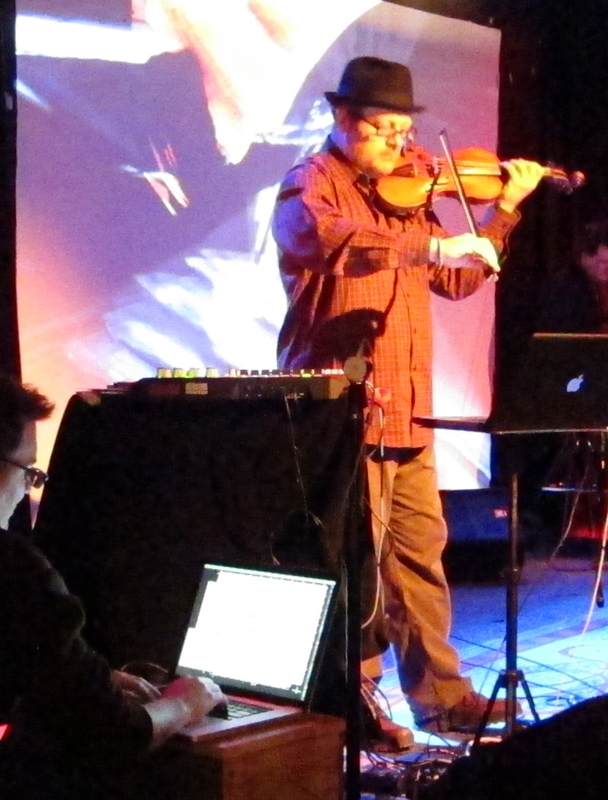 Todd, the inimitable Digifiddler, kicked off his set with some of the inventive work from his new album, Outerborough. 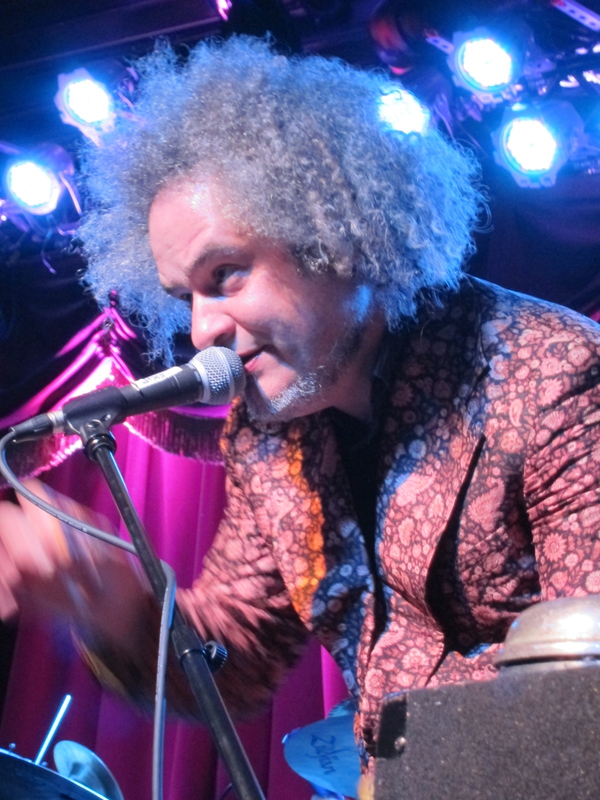 Laurie’s husband, Lou Reed, slipped through the crowd and backstage while Todd was really wailing on “Crossroads,” a Michael Lowenstern-composed “duet” with bluesman Robert Johnson. 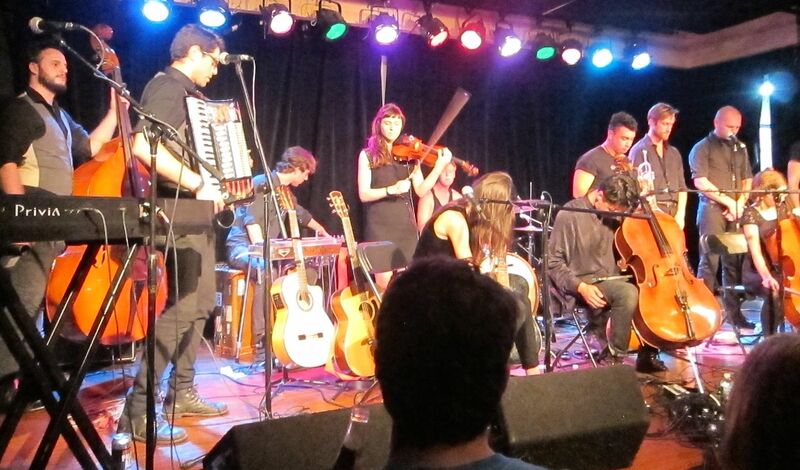 The energy that flowed among all these talented musicians as they jammed onstage was palpable. And there was lots of love flowing from stage to audience and back again. 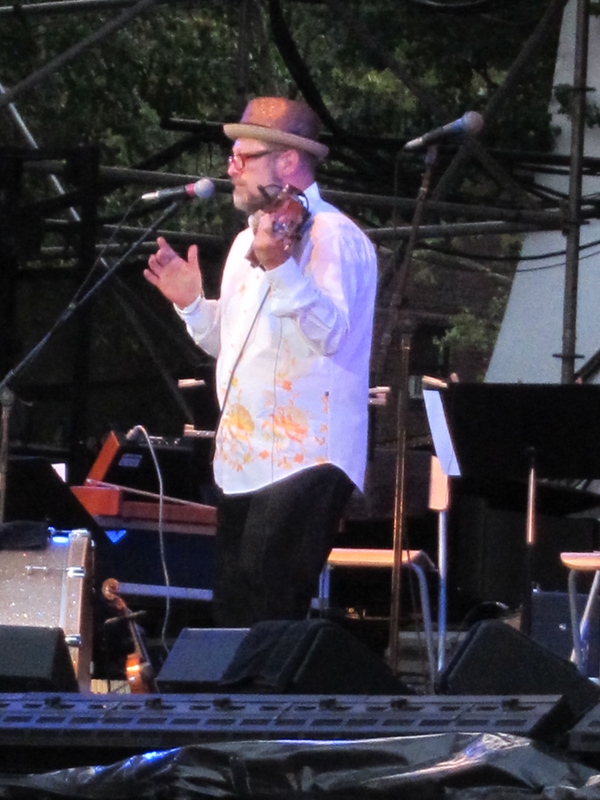 When Laurie Anderson takes the stage at Lincoln Center Out of Doors in Damrosch Park on Wednesday night, Aug. 10, the crowd will already have gotten wound up with the sonic stylings of the Digifiddler himself, Todd Reynolds, along with multi-instrumentalist Sxip Shirey, human beatbox Adam Matta, and a clutch of New York’s best violinists (Caleb Burhans, Conrad Harris, Pauline Kim Harris, Yuki Numata, Courtney Orlando, and Ben Russell). 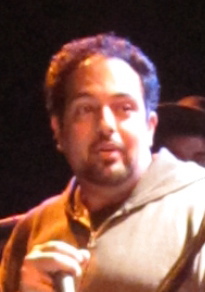 I don’t know exactly what’s in store with this performance and haven’t asked Todd. I know it’ll be creative and entertaining — and I want to be surprised. 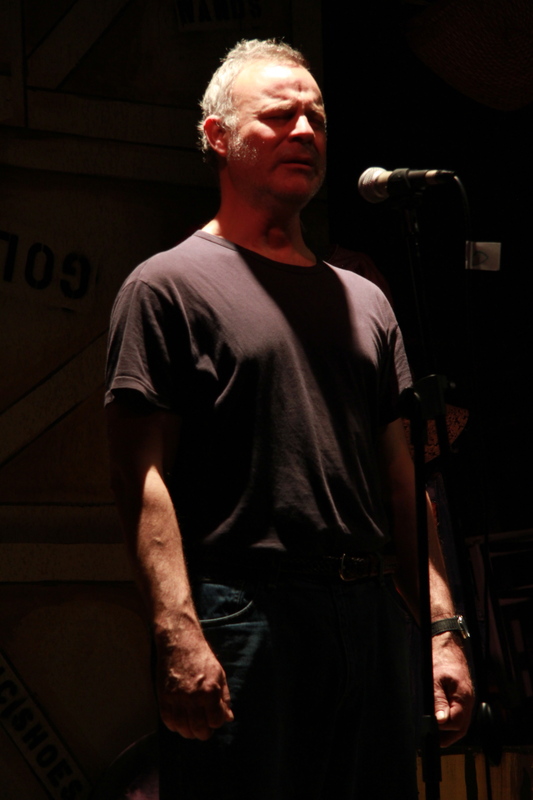 Oh, and by the way, Laurie Anderson’s a great live performer, too. Be sure to stick around after Todd, Sxip and company are finished. 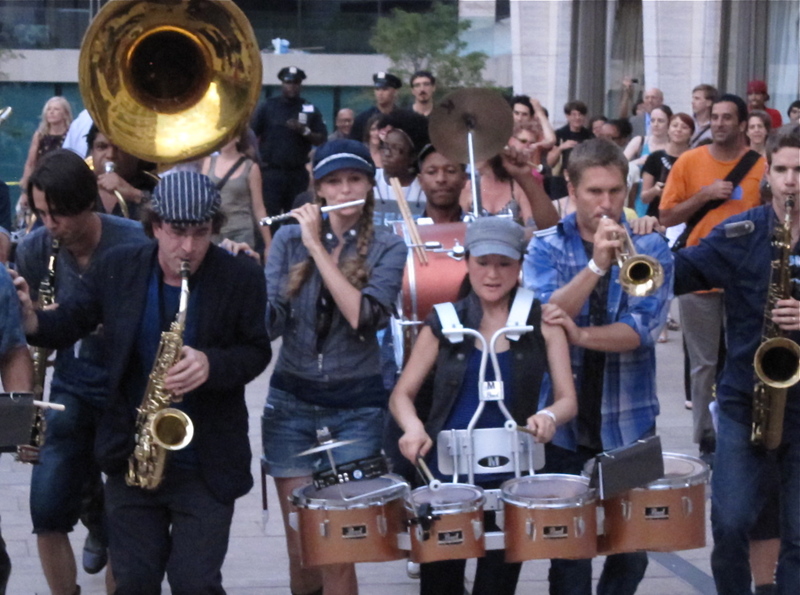 The show starts at 7:30 p.m. at the Guggenheim Bandshell in Damrosch Park, behind New York State Theater in Lincoln Center. There are plenty of seats, room to roam and there are food and drink vendors on site. Admission is free. Don’t miss it. It promises to be spectacular.